Last week I talked about how I constantly feel overwhelmed and behind and that is not good for healing from chronic pain. My word for 2019 is consistency. 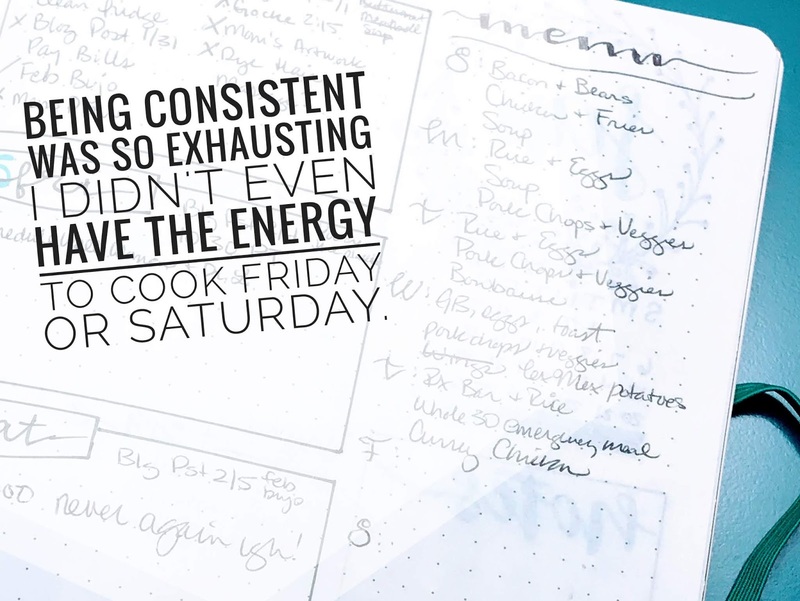 Part of that consistency is developing a schedule for each day, tasks to follow at particular times, things to do each day. I own the fact that I've totally failed at it so far. However, each week is a new week and last week I really followed my schedule to the letter. I just about died from exhaustion by Friday, but I also started PT on my shoulder injury Tuesday's and Thursday's. So I upheld my weekly schedule, but I didn't take into account the physical therapy sessions I was adding in. Which explains why by Friday after my dry needling session I was completely out of gas. I texted #leohusband to figure out dinner because it was just not going to happen. However, other than my shoulder pain, I didn't have severe adhesive arachnoiditis pain last week. It's too early to tell if consistency is helping my pain but I'm honest enough to say that I'm not really giving it all. I really need to evaluate where to start. 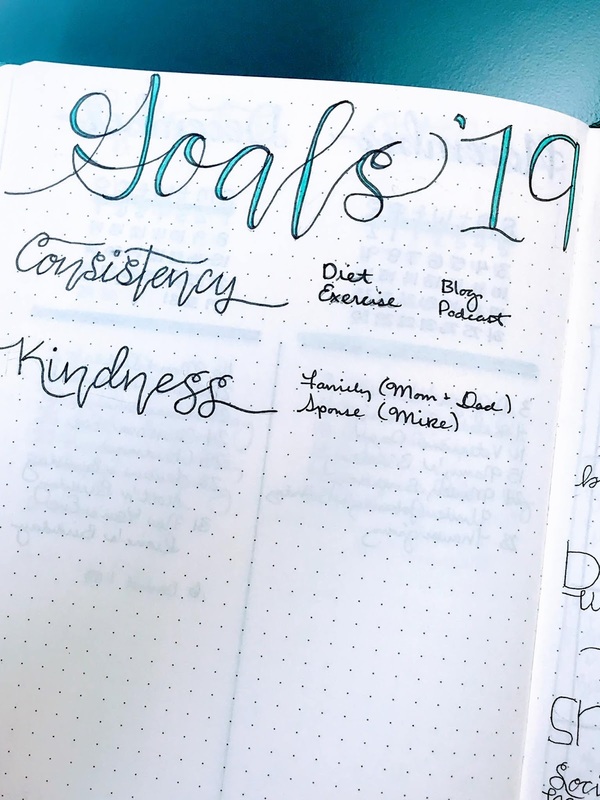 Let's break down what habits and scheduling I'm wanting to make and do to follow through and be consistent. I want to work out in some form every day. That's yoga, walking, or physical therapy exercises. I would really like to add in strength training this year. I want to keep up with household tasks. That's putting things away when I get them out as soon as I'm done using them, making sure I have a place for everything, and staying on top of chores, like laundry or menu planning. I want to eat healthy no matter the circumstances. 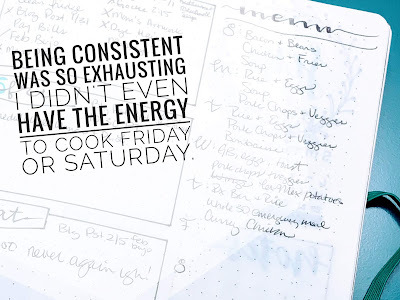 That's eating Paleo or Whole30 at friend's houses, family gatherings, or even date nights. Holiday's and Birthday's excluded. It's Monday of February and I can honestly say I at least worked out every day of January, except for the week I had strep. However, I'm beginning to realize changing everything at once is exhausting. I mean seriously exhausting. I can hang in for about 4 to 5 days but when it comes to the last 2-3 days of the week. So what is the answer, Dr. Dispenza would probably tell me I'm on the right track, and to add in love (and forgiveness) to everything I do. Which is what I'm trying now. Doing my tasks with love in mind. Very similar to the KonMari Method where she shows gratitude and thanks for everything in her life...even the trash can! Today I thanked the tea I was drinking for waking up my brain and giving me antioxidant power throughout my body. 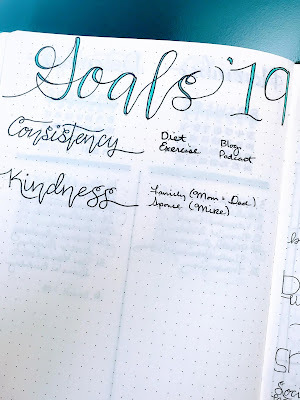 Since this is a new concept, I'm pretty sure it's going to take some time to adjust and incorporate it on top of my three goals, but I really feel it fits in well with the new Adina I'm trying to create.